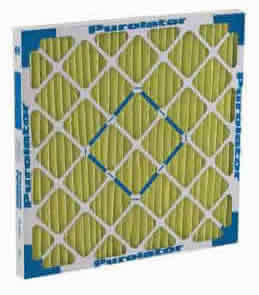 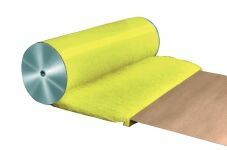 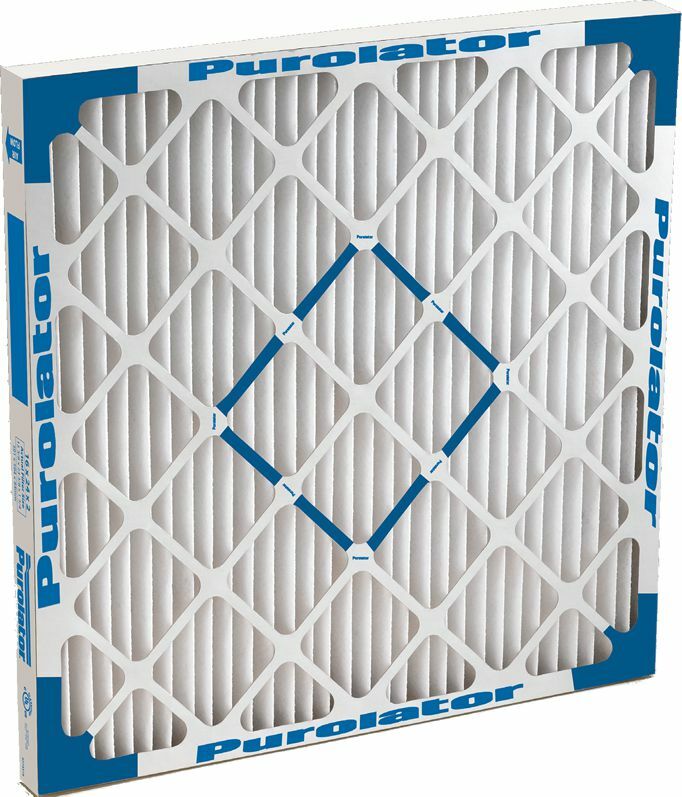 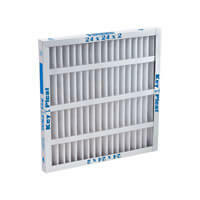 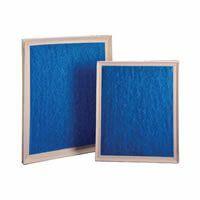 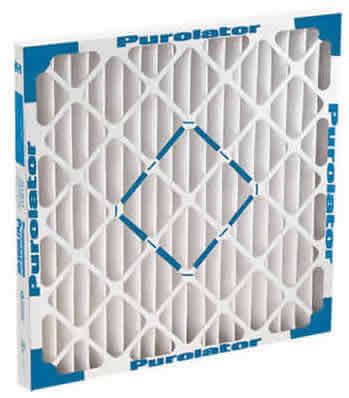 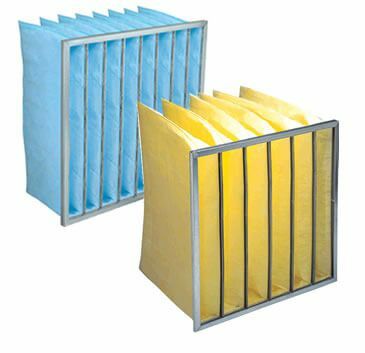 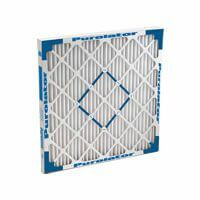 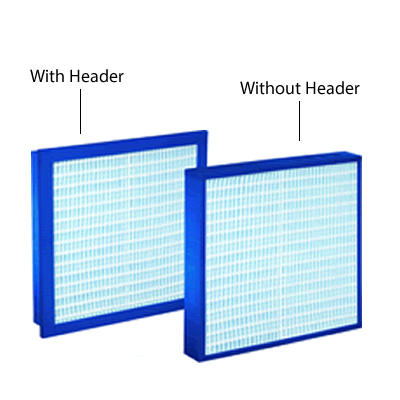 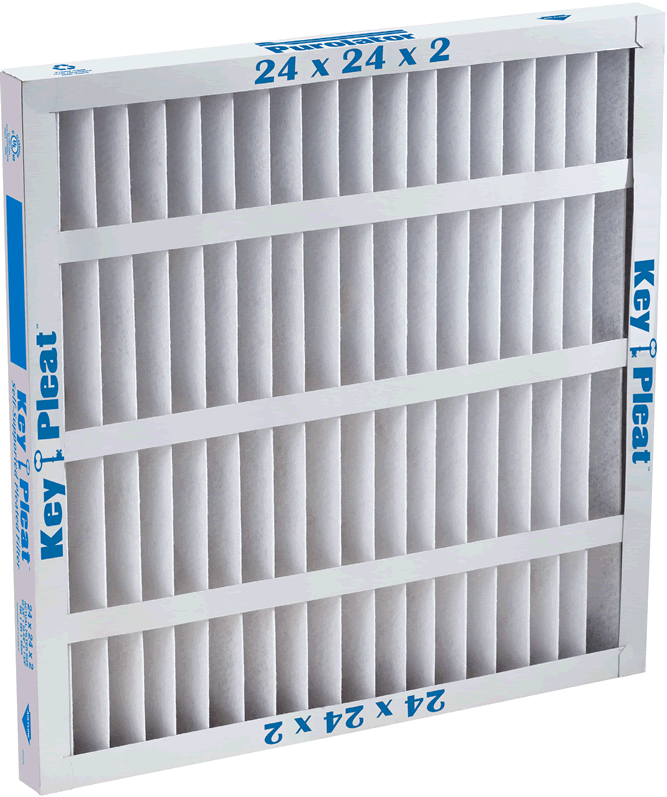 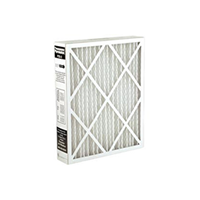 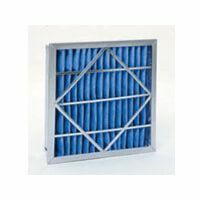 Purolator's SERVA-PAK is an extended surface high capacity air filter composed of individual dust holding pockets assembled in a metal support frame. 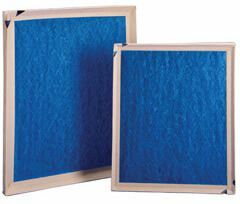 A special multi-row stitching process performed on layers of ultra- fine glass bonded to a non-woven backing produces uniform spacing between each pocket, and provides optimum media performance while extending filter life. 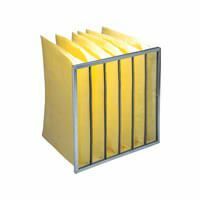 Header Frame Construction - The corrosion resistant, galvanized header frame is designed with interlocking mitered corners to create rigid internal support. 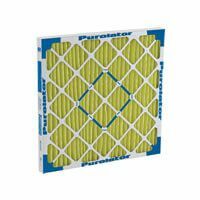 To maximize SERVA-PAK performance the header is constructed to prevent air leakage by eliminating metal-to-metal contact points between individual components. 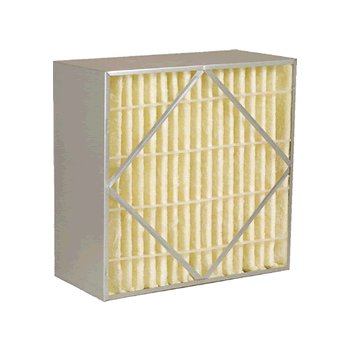 During assembly, each fiberglass-to-metal contact point is glued to prevent air bypass between mechanically fastened pockets. 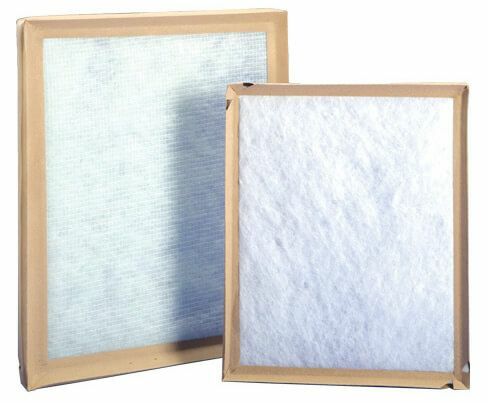 A unique process of fastening adjacent J-channel frames prevents media damage during assembly and shipment. 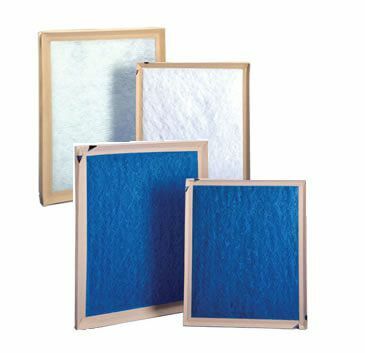 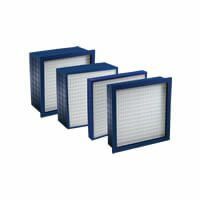 Four Standard Sizes - The SERVA-PAK filter is offered in four standard filter face sizes, making it adaptable to a variety of frame and track systems. 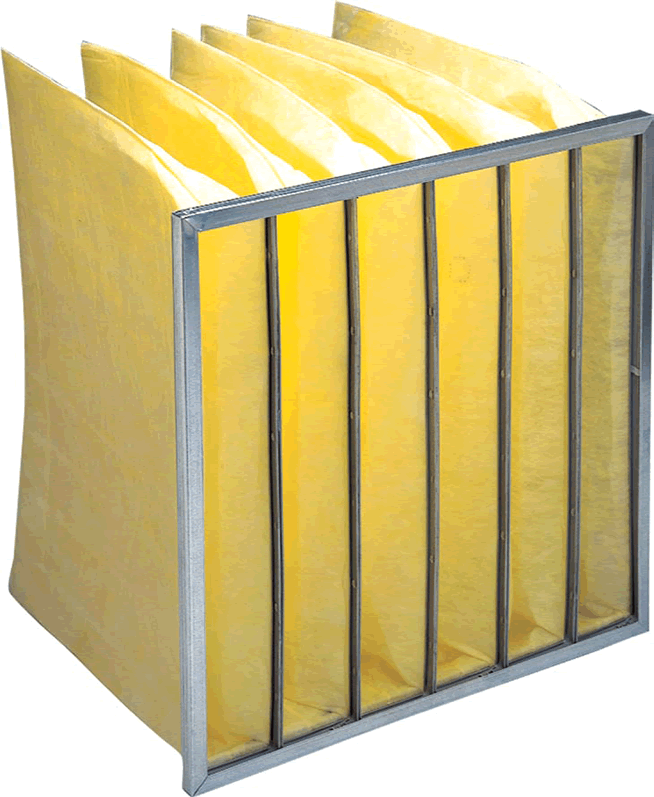 These nominal filter sizes are: 12 x 24", 20 x 20", 20 x 24", and 24 x 24". 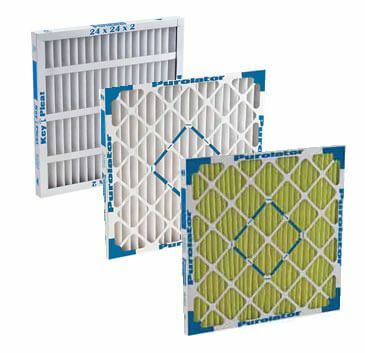 Multiple Capacities and Depths - The variety of SERVA-PAK filter sizes and efficiency options allows you to match the proper filter with virtually any application. 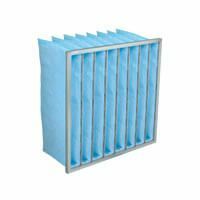 With 24 depth and capacity combinations to choose from, most system conditions, including limited fan static, high concentration of contaminants, and limited filter bank face area, can be accommodated. 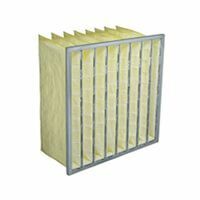 Frame Features - The SERVA-PAK header is manufactured from corrosion-resistant, galvanized metal. 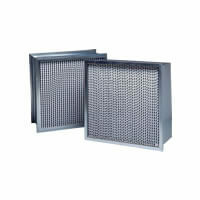 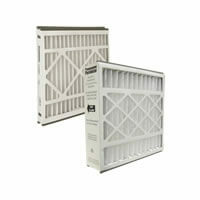 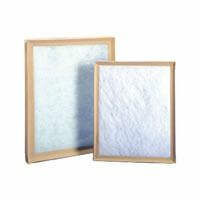 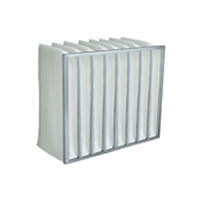 The frame features rigid internal support for the filter, and interlocking mitered corners.